New Wave Kaptains Ketch Breaded Flounder Fillet, 4 to 5 Ounce - 18 per case. 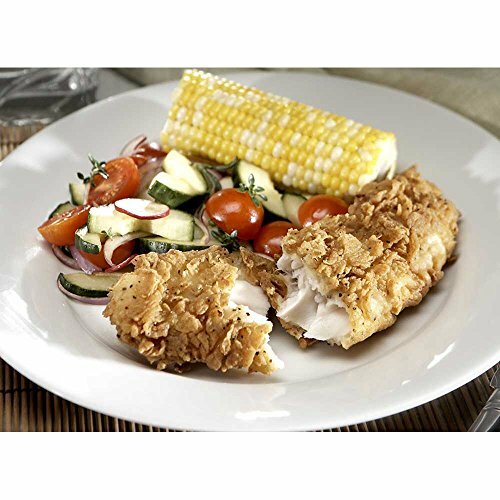 Fish-In-A-Minute Breaded Rectangle Alaskan Pollock, 3 Ounce of 53 Pieces, 10 Pound - 1 each. 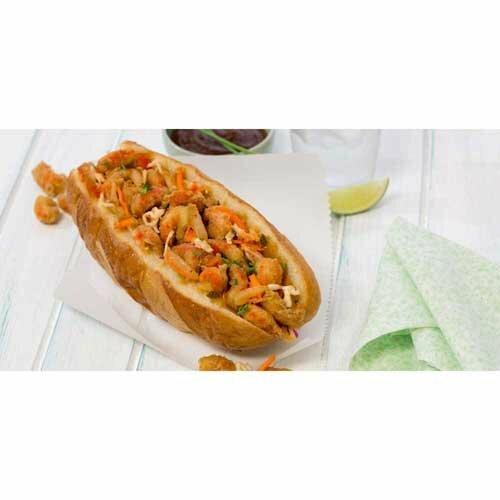 Our Sea Best Breaded Seafood Line brings you the quality of restaurant-style fried seafood in an oven ready recipe. A light tempura breading surrounds a firm, crunchy tilapia tender that is perfect for a snack or meal. King and Prince Cajun Lightly Breaded Spicy Crawfish, 2.5 Pound - 4 per case. King and Prince Cajun Lightly Breaded Spicy Crawfish, 2.5 Pound -- 4 per case. One of our best-selling items and featuring Chef Paul Prudhommes(R) Magic Seasoning Blends. We use only the finest, hand-picked tails, lightly breaded with a homestyle batter which allows the full flavor to come bursting through each tasty bite. Seasoned with authentic Cajun spices. 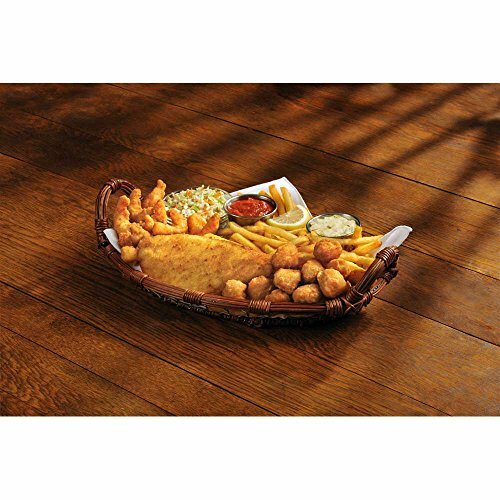 Icelandic Big Bobs Fisherman Platter, 9 Ounce - 16 per case. Fishery Southern Style Pangasius Fish Portion, 10 Pound - 1 each. Fishery Southern Style Pangasius Fish Portion, 10 Pound -- 1 each. 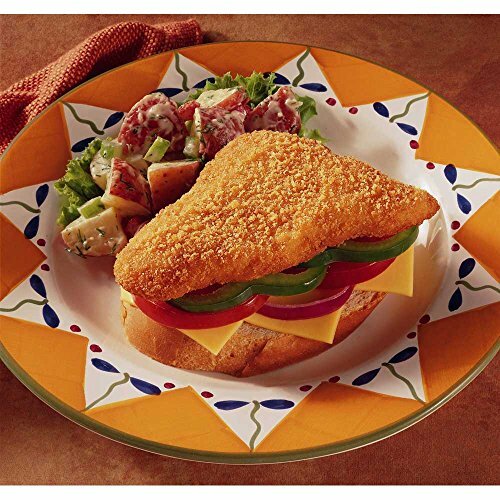 Country Style brings that hand-breaded, home-style feeling to every menu! Just fry and serve to let the country herbs and spices bring the flavor and visual appeal guests love. 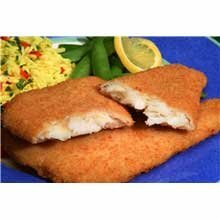 Fishery Glouchester Breaded Cod Fillet - 5 Ounce, 10 Pound - 1 each. 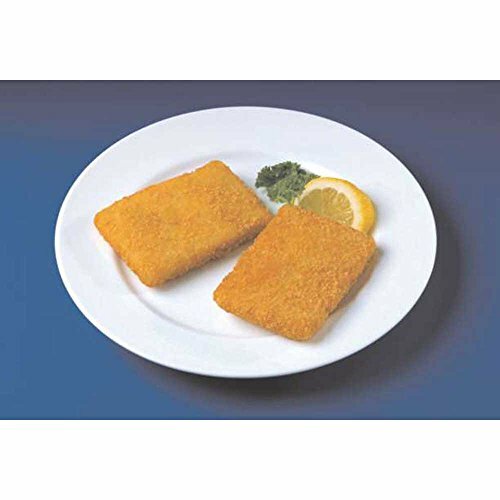 Fishery Glouchester Breaded Cod Fillet - 5 Ounce, 10 Pound -- 1 each. These shaped portions combine great value with a natural appearance and superior plate consistency. Available in a range of sizes and breadings to suit every need. Simply fry and serve! 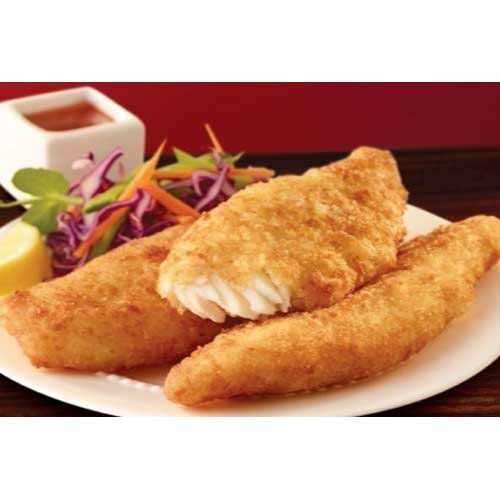 Fishery Crunchy Breaded Cod Fillet - 4 Ounce, 10 Pound - 1 each. 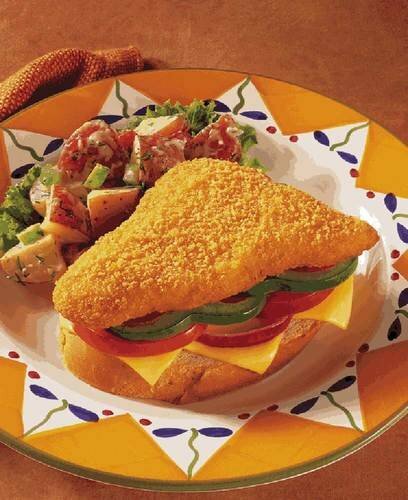 Fishery Crunchy Breaded Cod Fillet - 4 Ounce, 10 Pound -- 1 each. These shaped portions combine great value with a natural appearance and superior plate consistency. Available in a range of sizes and breadings to suit every need. Simply fry and serve! 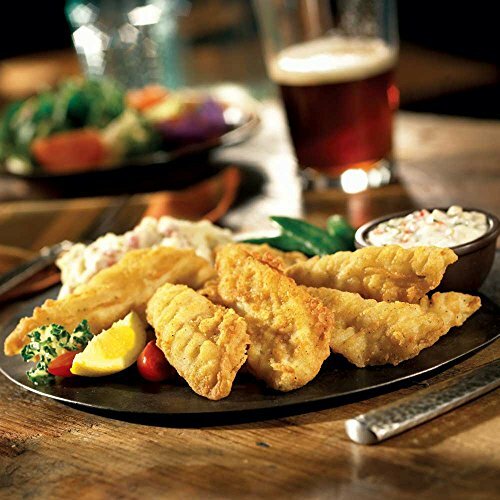 Icelandic Milwaukee Style Lake Perch Breaded Fillet, 10 Pound - 1 each. 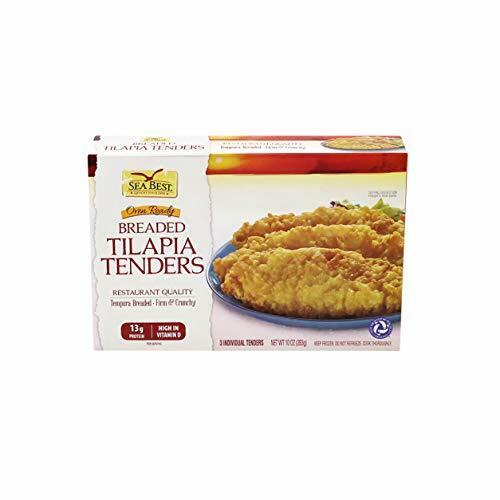 Trident Seafoods 2 Ounce Panko Breaded Tilapia Fillets, 10 Pound - 1 each.